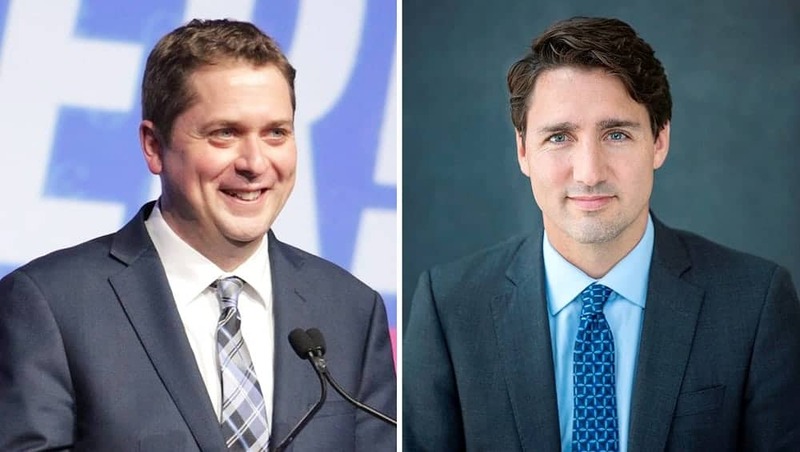 CONSERVATIVE Leader Andrew Scheer on Thursday sent a letter to RCMP Commissioner Brenda Lucki calling for an investigation into Prime Minister Justin Trudeau’s actions in relation to the SNC-Lavalin Affair. Scheer wrote: “It is contrary to the Criminal Code to engage in any conduct with the intent to provoke fear in the Attorney General. It is further contrary to the Criminal Code to attempt to obstruct or defeat the course of justice. Scheer said a criminal investigation is necessary for Canadians to understand the full scale of Justin Trudeau’s actions.